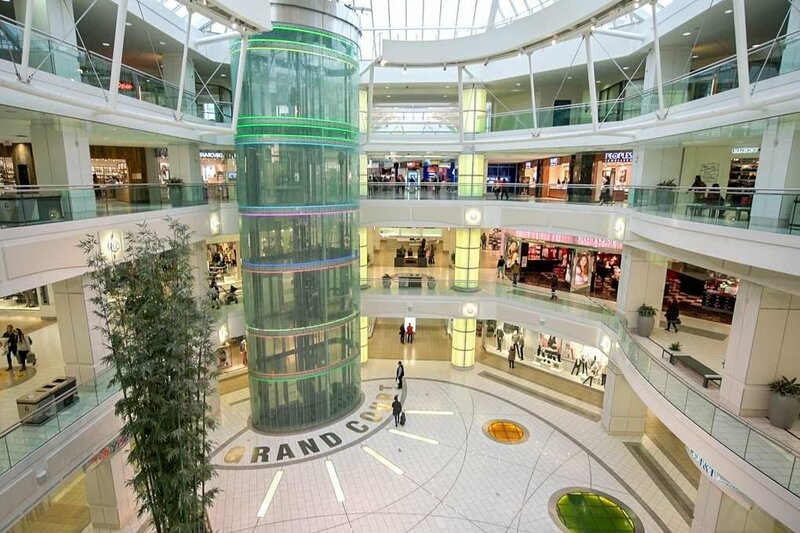 Introducing LEED gold standard building, Wall Centre Central Park! 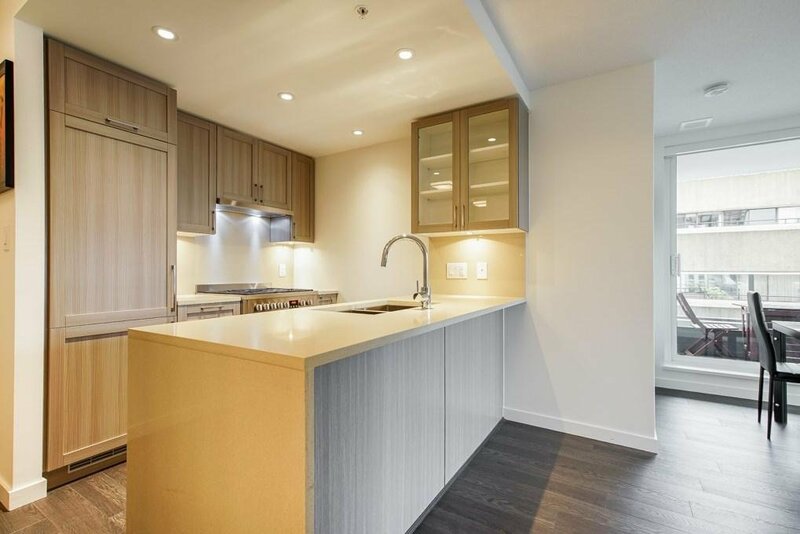 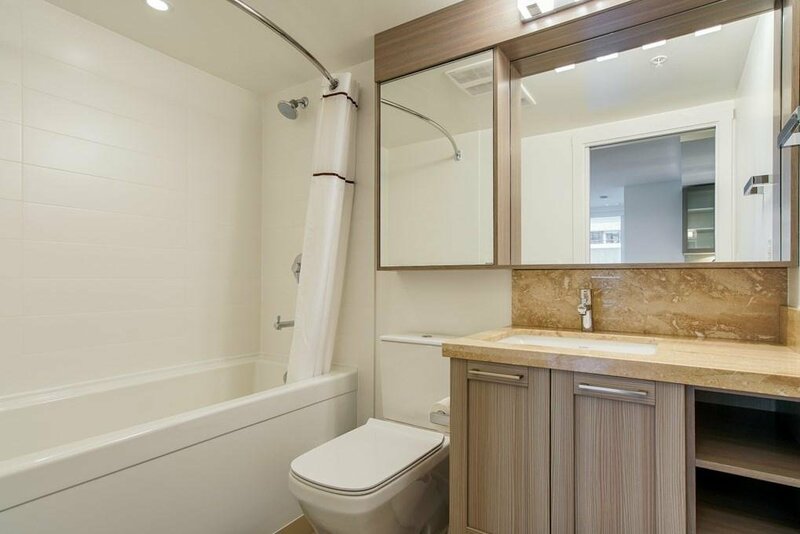 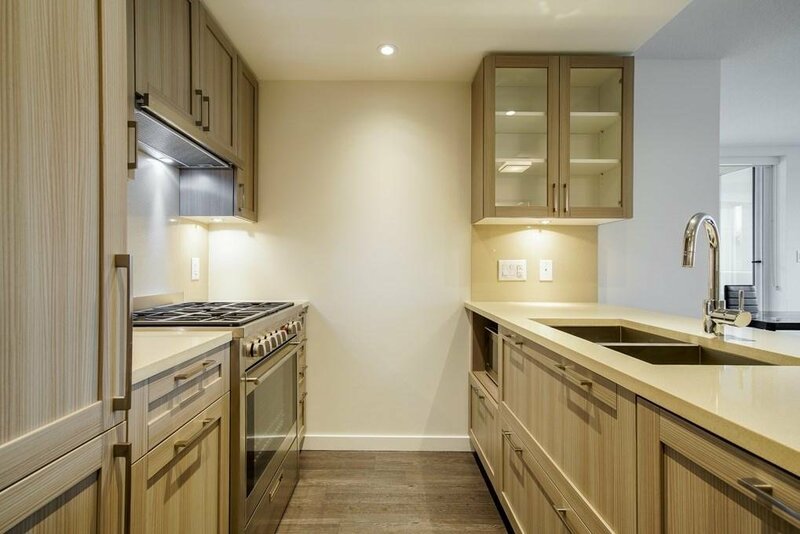 This spacious 2 bedroom + den with southern/western exposure home features floor to ceiling windows, light wood-tone laminate floors, gourmet kitchen, quartz counter top, deluxe cabinetry, top of the line stainless steel appliances. 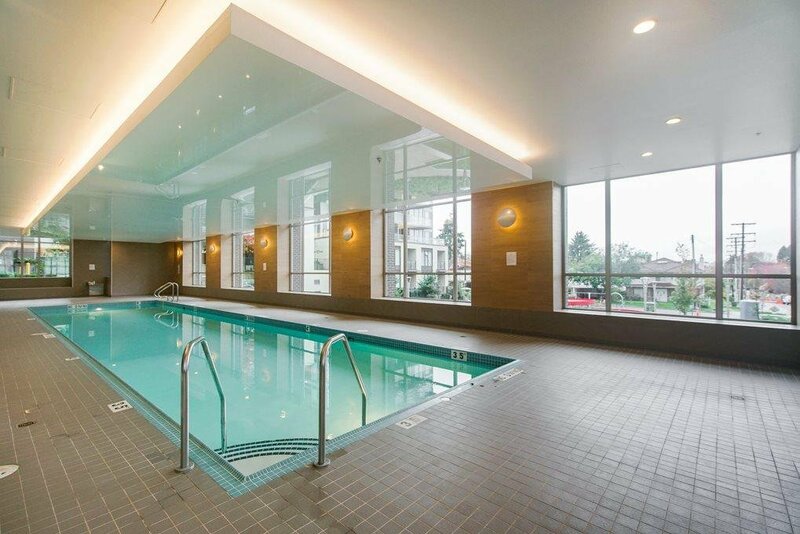 Wall Centre Central Park's luxury amenities include well-equipped gym, 60-foot pool, jacuzzi spa, meeting rooms, caretaker, and garden space. 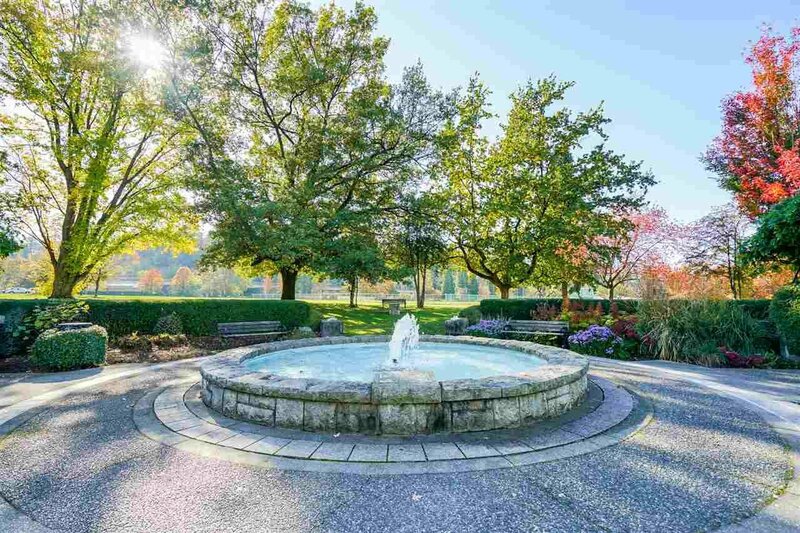 Take a leisure walk to the Central Park for outdoor exercises & enjoy the gourmet food in the nearby restaurants. 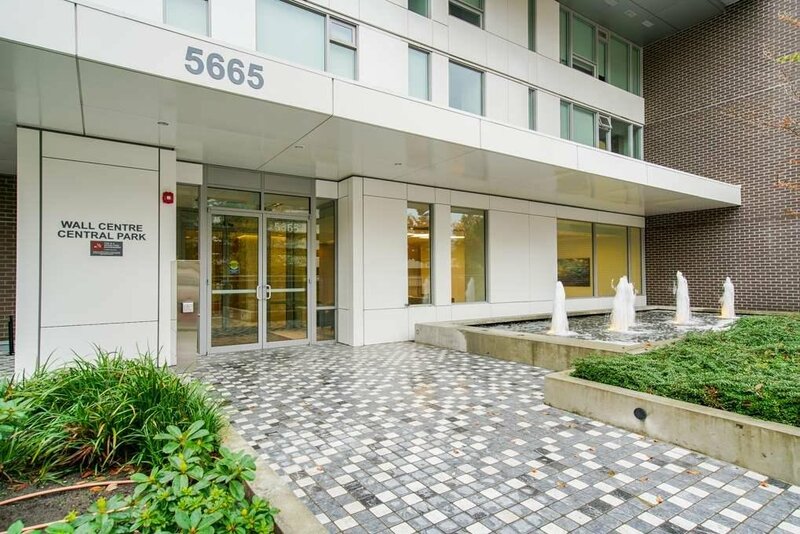 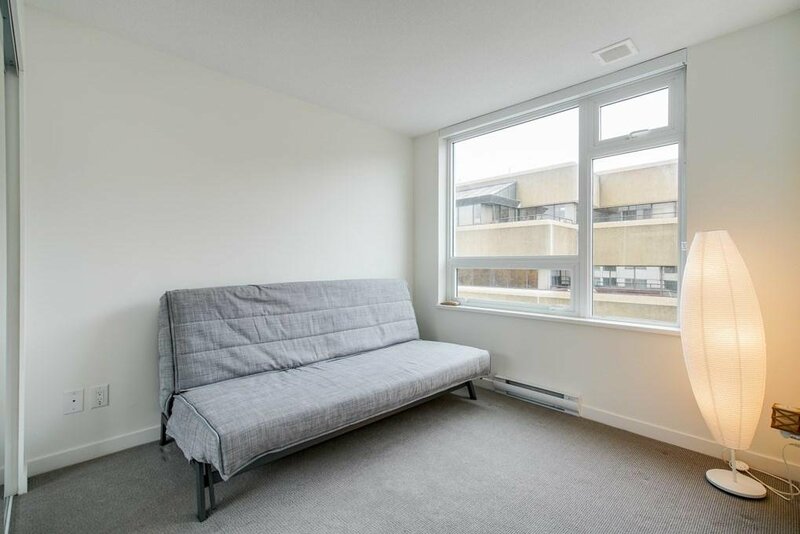 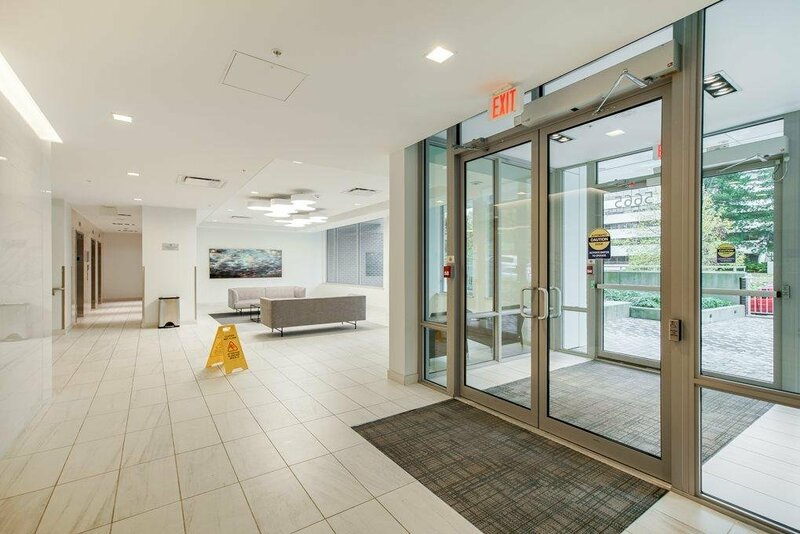 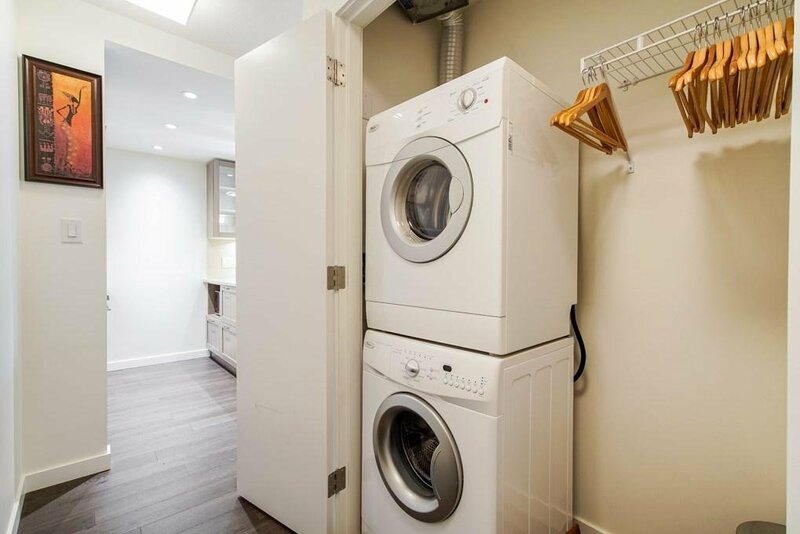 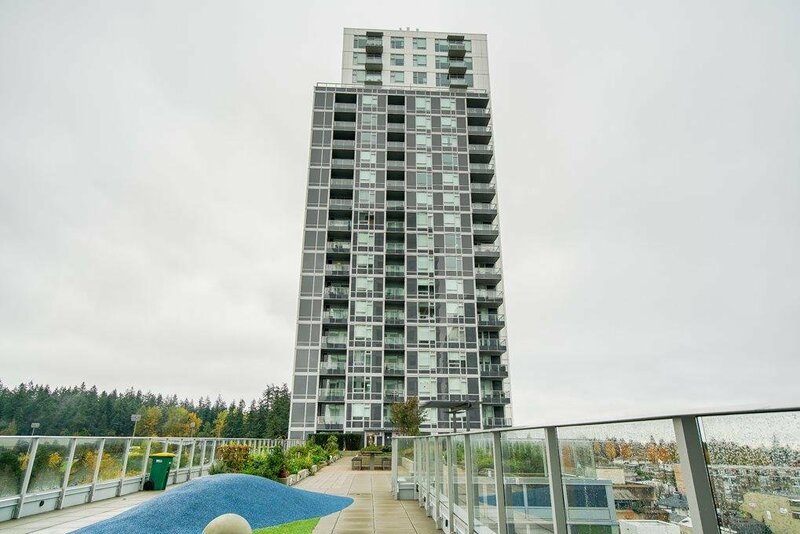 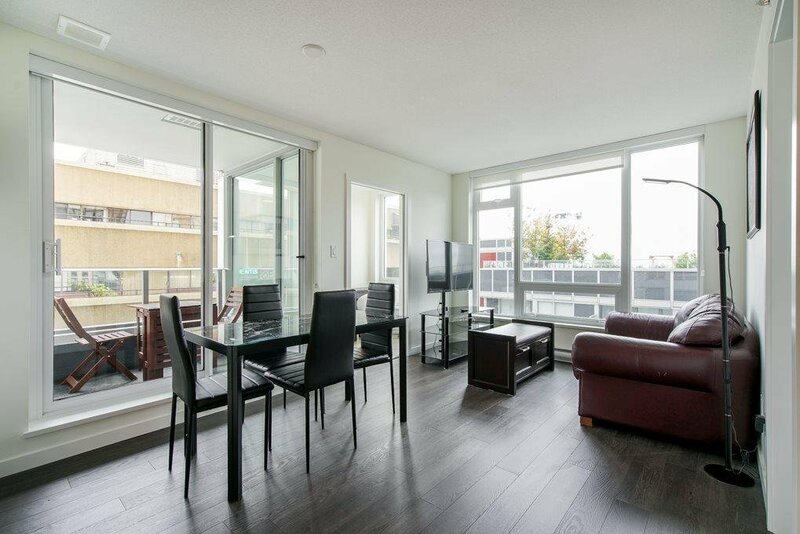  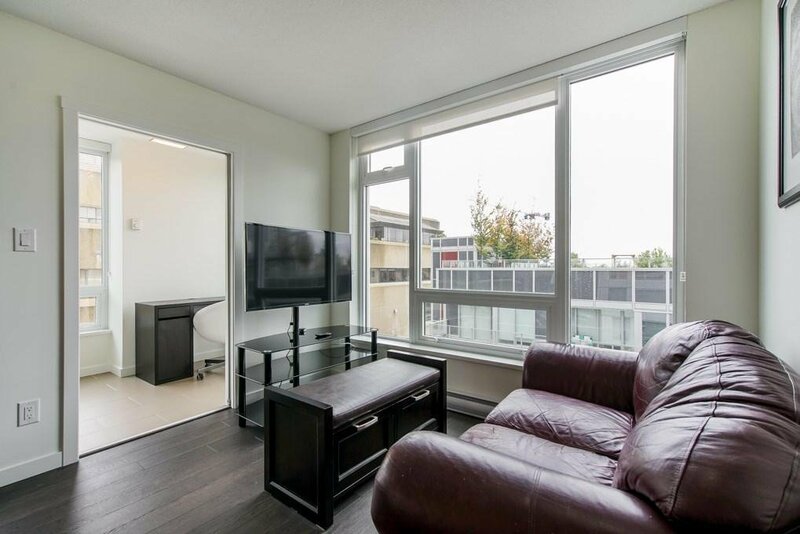 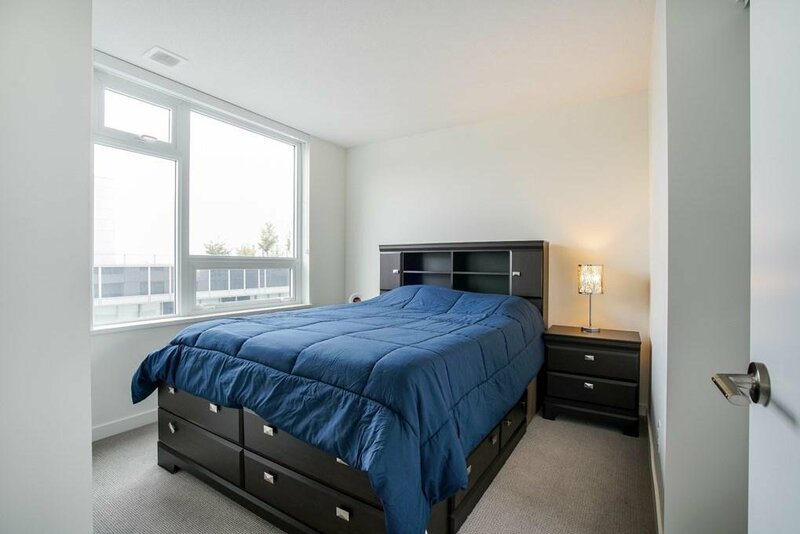 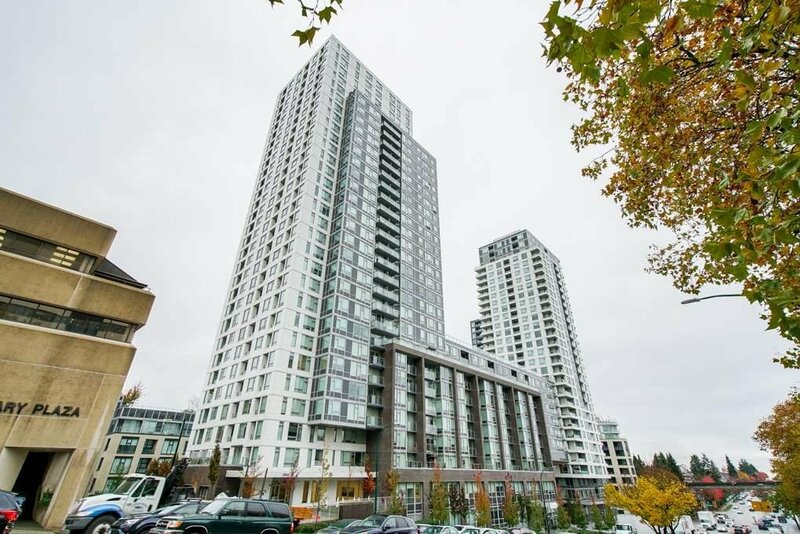 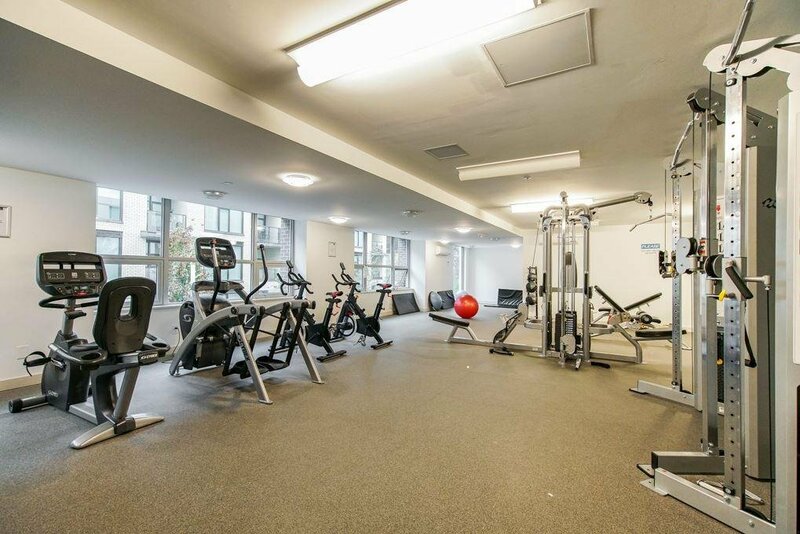 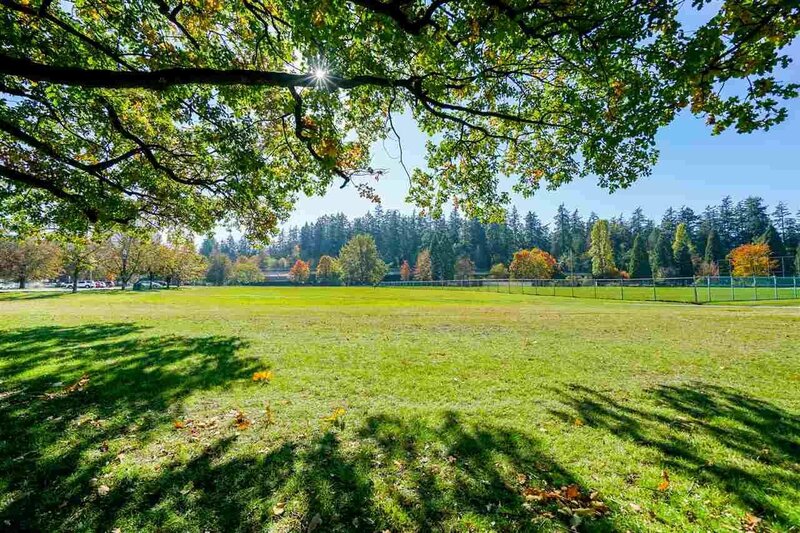 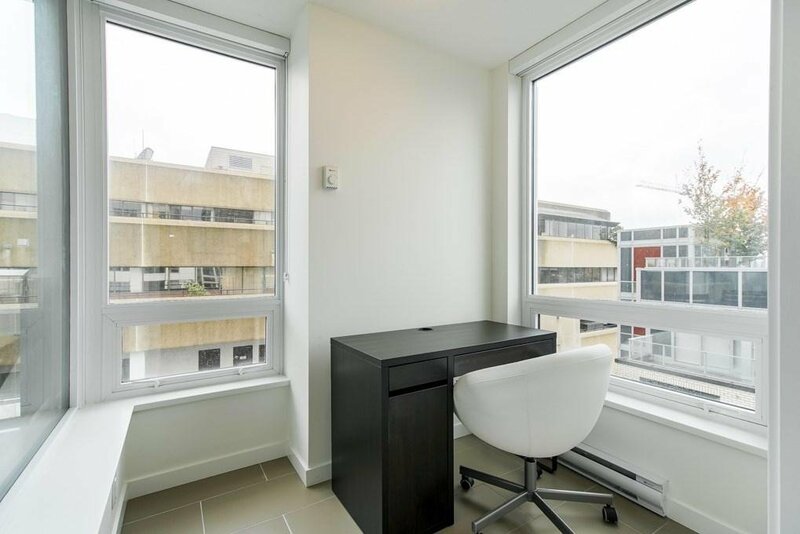 Within walking distance to Joyce & Patterson skytrain stations. 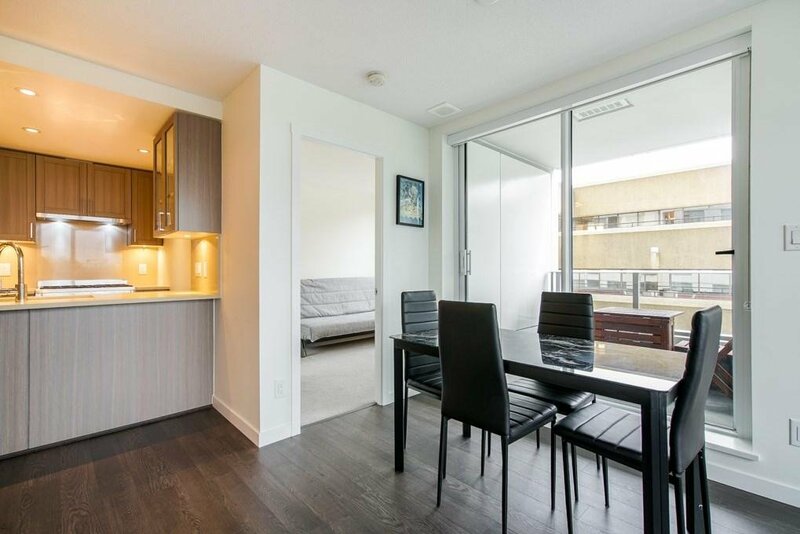 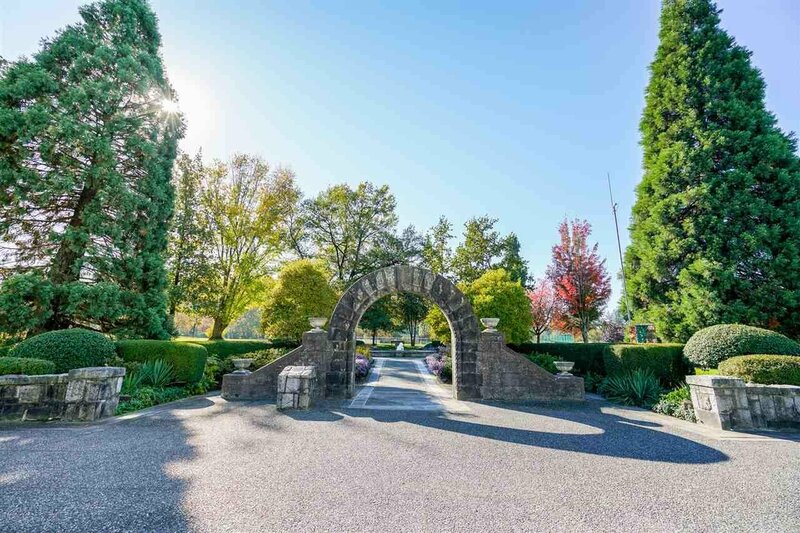 Enjoy resort style living set among the vibrant urban village of Collingwood!